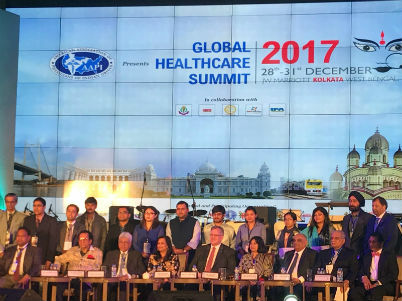 The Association of American Physicians of Indian Origin (AAPI) hosted its 11th annual Global Healthcare Summit (GHS) in Kolkata during December 2017. The summit was organized by the association in collaboration with the Ministry of Overseas Indian Affairs, the Ministry of Health and the government of West Bengal. 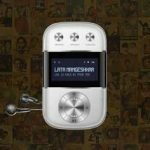 More than 50 renowned speakers from the United States, the US and other parts of the world, as well as industry leaders were present at the event. With over 200 physicians from the United States, the summit was attended by nearly 1,000 delegates from around the world. The competition was held among the Young Physicians Researchers based on the innovative research work and its significance in human mankind.